You don’t have to be in direct mail to prize this volume. Doug has made a valuable contribution to the field and our profession. This book is a must. Get one for your desk, for quick reference, and for your library. 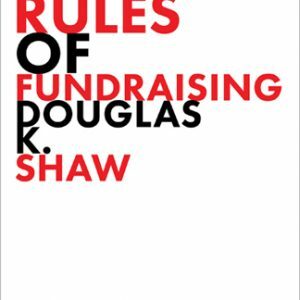 The Rules of Fundraising is a great road map for nonprofit development staff and board members. 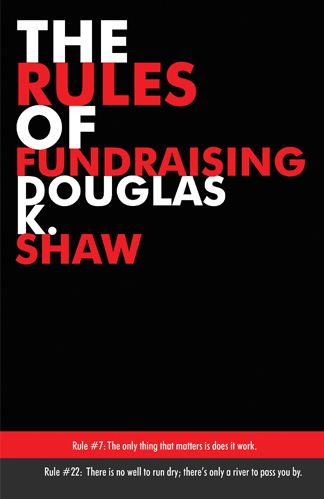 The 35 rules provide valuable insights to best fundraising practices. 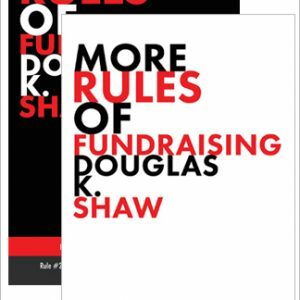 It’s all about what works in raising funds for your nonprofit.